The Safariland Group, a leading global provider of safety and survivability products designed for the public safety, military, professional and outdoor markets, today announced that it has completed the acquisitions of Pacific Safety Products Inc. (“PSP”), Aegis Engineering Limited (“Aegis”) and LBA International Limited (“LBA”), industry leaders in the design and production of high-performance protective apparel for defense and law enforcement. 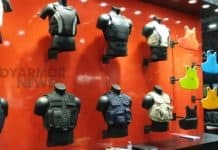 These acquisitions significantly expand Safariland’s international footprint along with enhanced design, manufacturing and distribution capabilities in the body armor and tactical equipment markets. Safariland acquired all of the outstanding common shares of PSP through Med-Eng Holdings ULC, its indirect Canadian wholly owned subsidiary. Total cash consideration for the acquisition of PSP was approximately CAD $15.4 million . Financial terms of the Aegis and LBA transactions were not disclosed. Founded in 1984 and headquartered in Arnprior, Canada , PSP is an established industry leader in the production, distribution and sale of high-performance and high-quality safety products for the defense and security markets. 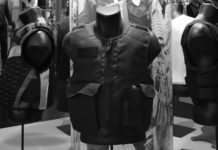 Products include body armor, ballistic blankets, tactical clothing and protective products against chemical and biological hazards. 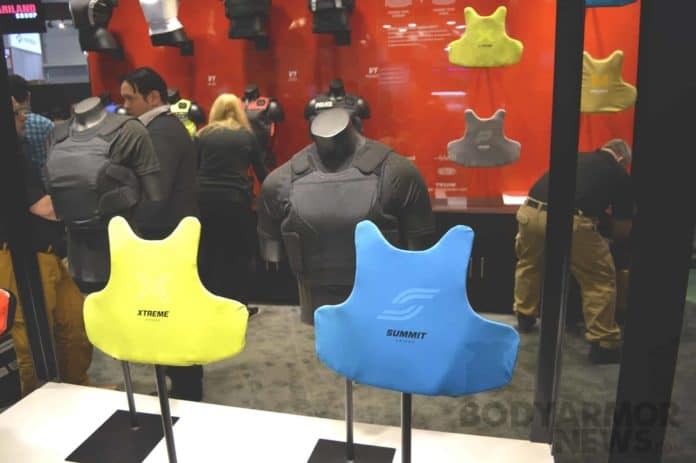 PSP is the largest body armor manufacturer in Canada , directly supplying the Canadian Department of National Defense, Canadian federal government agencies and major Canadian law enforcement organizations. Safariland’s acquisition includes PSP’s U.S. subsidiary, GH Armor Systems Inc. (“GHA”), which is headquartered in Dover, Tennessee . With its 90,000-square-foot, state-of-the-art manufacturing facility, GHA produces a comprehensive suite of advanced armor solutions, ballistics, carriers, tactical equipment, hard armor and corrections products. Founded in 1990, and headquartered in the UK, Aegis is a globally recognized designer and manufacturer of personal protective apparel and equipment, including body armor, ballistic helmets, shields, blankets and rifle plates. Aegis operates with cutting-edge technologies and brings a team of highly skilled and experienced associates, including a best-in-class technical design team, to Safariland. Founded in 1976, and also headquartered in the UK, LBA is a leading global provider of protective equipment, including hard armor plates and ballistic helmets to law enforcement officers, and like Aegis, benefits from a long track record of innovation through significant R&D investment. These acquisitions are additional successful milestones in The Safariland Group’s strategy to provide entry into new markets with high-quality products. By adding PSP, Aegis and LBA to the Company’s list of more than 25 recognized brands, The Safariland Group has strengthened its position as a leading global provider of safety and survivability equipment. Select new Safariland Group products ranging from body armor to body worn cameras and duty gear will be on display at The Safariland Group booth, #12762, throughout SHOT Show 2017, from January 17-20 . 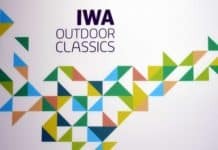 For more information about The Safariland Group, please visit www.Safariland.com. The Safariland Group is a leading global provider of a broad range of safety and survivability products designed for the public safety, military, professional and outdoor markets. The Safariland Group offers a number of recognized brand names in these markets including Safariland®, Med-Eng®, ABA®, Second Chance®, VIEVU®, Mustang Survival®, Bianchi®, Break Free®, PROTECH® Tactical, Defense Technology®, Hatch®, Monadnock®, Identicator® and NIK®. The Safariland Group’s mission, ‘Together, We Save Lives.™’, is inherent in the lifesaving and protective products it delivers. The Safariland Group is headquartered in Jacksonville, Florida . The Safariland Group is a trade name of Safariland, LLC.